NEW! NEW! Lots of new features in this freshly remodeled home. 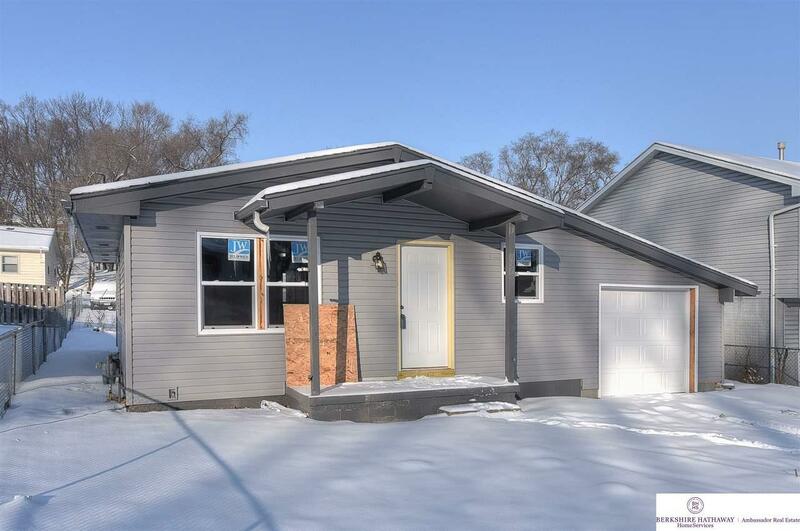 Features includes: Updated kitchen with granite countertops and new Stainless Steel moon crystal range hood, new AC (2019, ) new heater (2018), vinyl siding 2018 , new carpet in all bedrooms, remodeled tile bathrooms and a new one car garage. Basement includes: TWO non-conforming bedrooms , full tile bathroom and enough square footage to make a Rec. Room for your family and friends. All this home needs is a new family to move into.